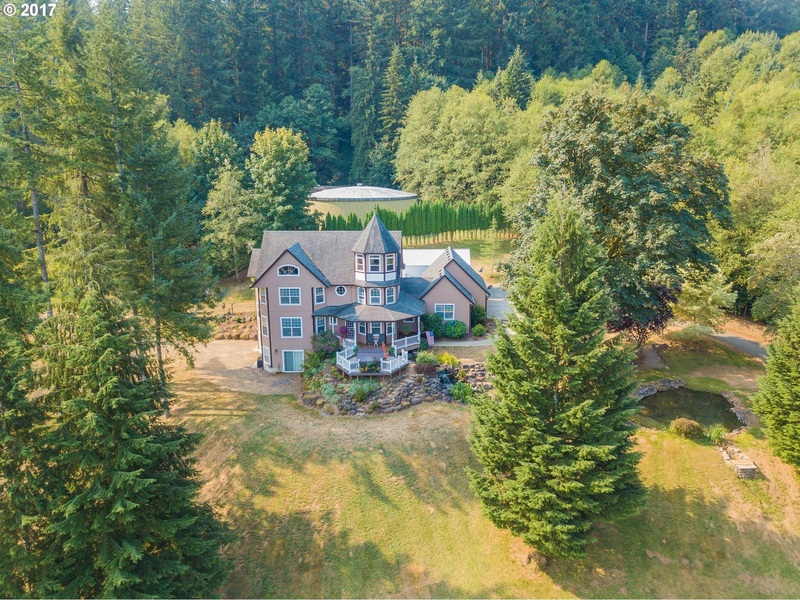 12+ Acres, 5 Bedrooms, Amazing View! Absolutely amazing home in Yacolt with stunning views of the mountain and valley! This home has been extremely well maintained with tons of upgrades. The custom outside kitchen with covered patio along with the bonus room upstairs with bar are perfect for entertaining. There are too many incredible features to list! Separate living quarters in basement with its own entrance. This house is one of a kind so don't miss out! !